I'm sure the majority of us struggle with our finances and a lack of cash from time to time. At the moment we only have one wage coming into our home, and I won't lie, things are a bit hard right now. But we by no means find things as tough as some people. 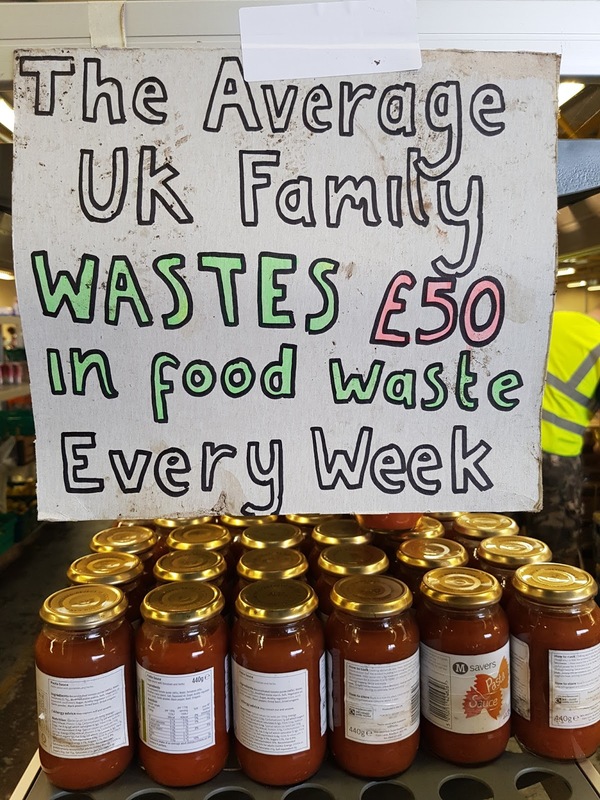 Take my Mum for example - with the situation she is currently in, as much as she hates it, she has to rely on help from family quite a lot of the time or, put simply, she doesn't eat. And it's crazy things are like this in 2016, but unfortunately, I've seen it first hand, they really are. But even as bad as things are for my Mum there are so many other people out there in an even worse situation than she is. People who probably don't eat for days on end. And then when you think about the vast amounts of food that supermarkets throw away each and every day because they can't sell it as it is "past it's sell by date", well, it seems quite criminal really doesn't it. I'm sure a bag of Muesli dated June 2016 tastes exactly the same in June as it does in July, but into the bin it must go. 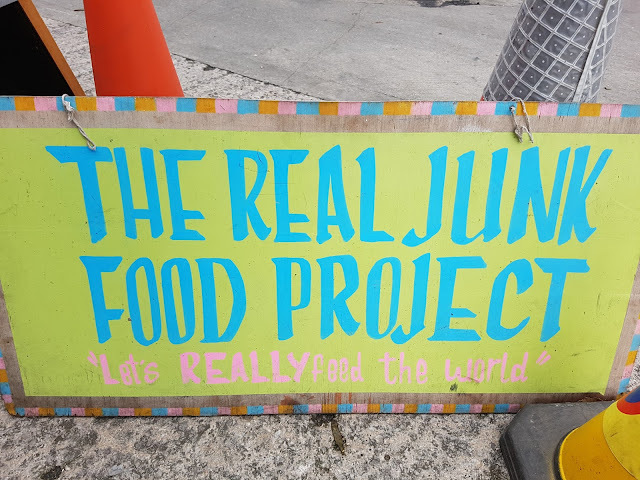 They want to stop so much food being wasted and get in into people's bellies - there are now even cafes dotted around which use only "junk food" in their creations. 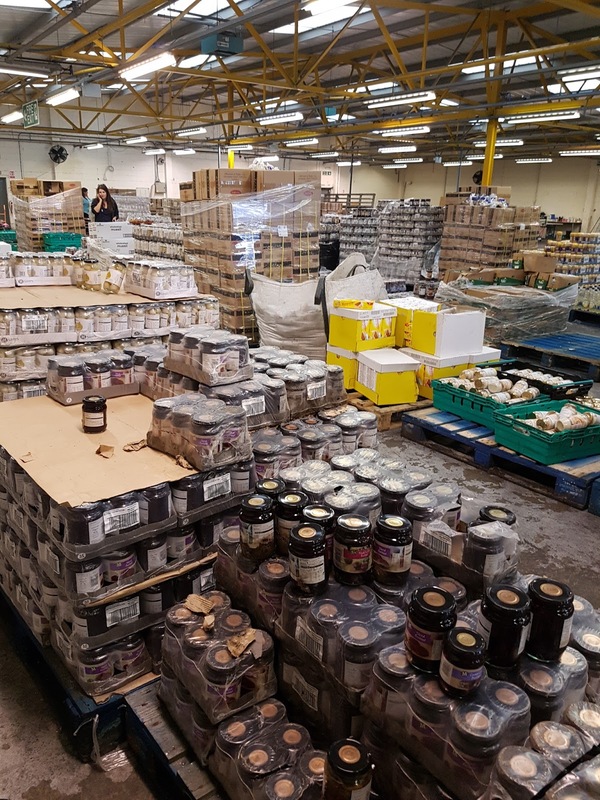 ...there were pallets and pallets full of a whole range of different foods simply waiting for people to go in and take. And all of it would have usually simply been thrown away. Now a lot of the things were obviously stamped with past dates, but a lot were also dated late 2016 or early 2017. 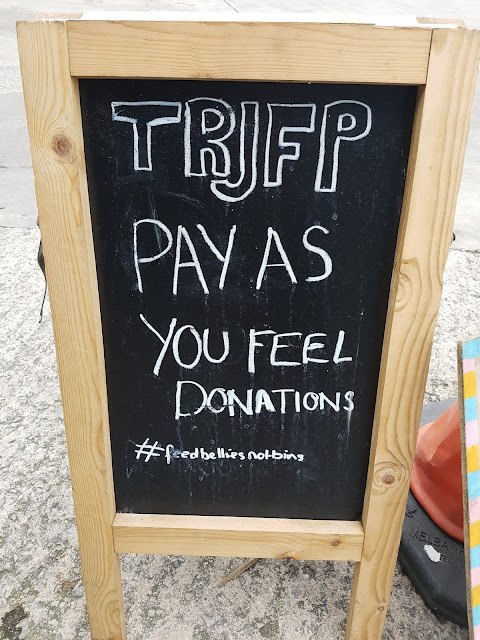 There was bread (perfect for bread puddings or breadcrumbs) drinks, fruit - a whole load of things which would seriously help people who were struggling to get through today. 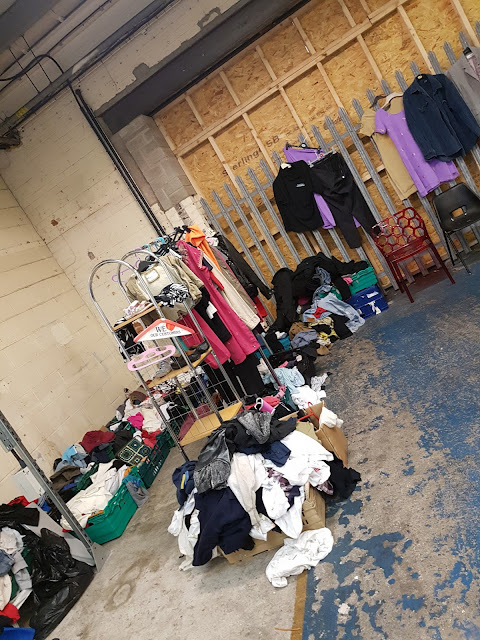 The warehouse was a really informal space with a donation bucket and a sign in sheet at the door - no one was stood peering over at you which, even in a situation like this, can be really off putting. Getting anything for next to nothing often seems a little too good to be true doesn't it, even to people who have nothing, so the whole informality of the place really helps make people feel like they aren't doing something they shouldn't be. It really is a place set up simply to help people out. And so, I decided to write this post, not because I was asked, but because I wanted to. I know all too well what it's like to watch people, very independent people who want to fend for themselves, worry and not be able to feed themselves and it is not a nice thing to see. I figured if I wrote a post - with the address of the warehouse - I may reach at least one other person who could benefit from The Real Junk Food Project, especially with Christmas around the corner, and that makes me happy.